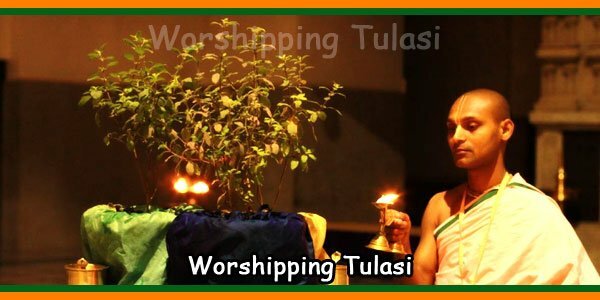 Home / Know This / Why do we Worship Kalasha – Kalasam? First of all, what is a kalasha-Kalasam? A pot of bronze, clay or copper is filled with water. 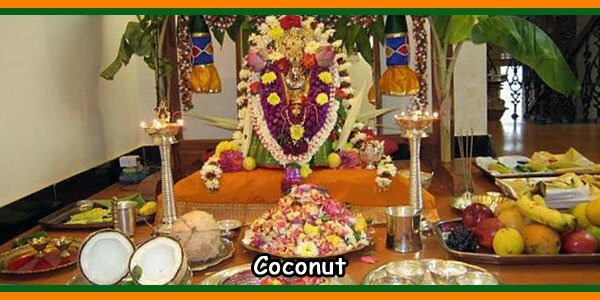 The mango leaves are placed in the mouth of the pot and a coconut is placed on it. A red or white thread is tied around your neck or sometimes all around it in a complex diamond-shaped pattern. The pot can be decorated with drawings. Such a pot is known as kalasha. When the pot is filled with fresh water or rice, it is known as Purnakumbha, which represents the inert body which, when filled with divine life force, acquires the power to do all the wonderful things that make of life what it is. 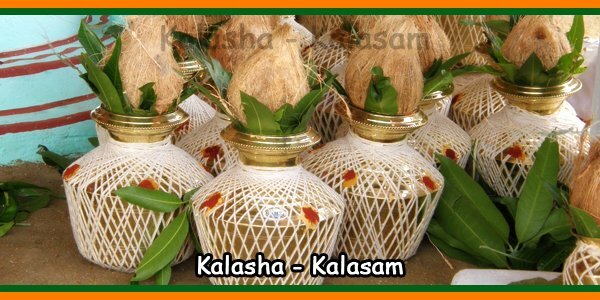 A Kalasha-Kalasam is placed with appropriate rituals on all important occasions, such as the traditional warming of the house (grihapravesa – gruhapravesam), the wedding, the daily worship, etc. It is placed near the entrance as a welcome sign. 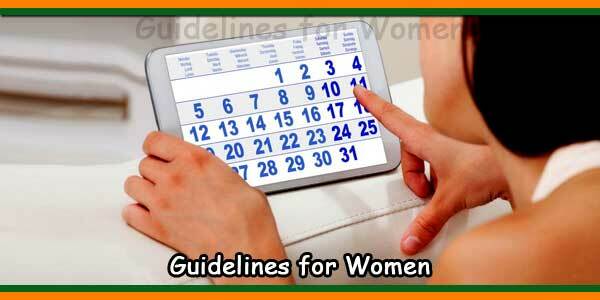 It is also used in a traditional way while receiving sacred characters. Why do we worship the kalasha? Before creation, Lord Vishnu was reclining on His bed of snakes in the milky ocean. 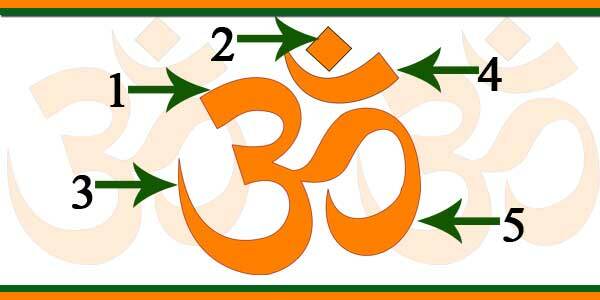 From his navel emerged a lotus from which appeared Lord Brahma, the creator, who from then on created this world. 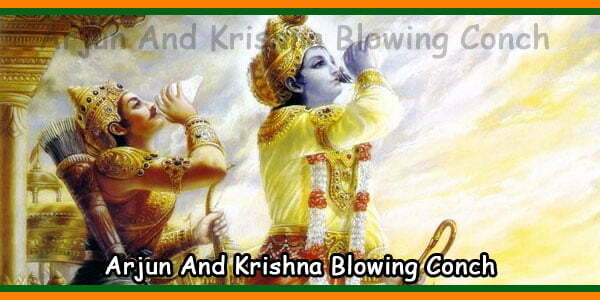 The water of the kalasham symbolizes the primordial water from which all creation is born. It is the giver of life for all and has the potential to create countless names and forms, inert objects and sentient beings and all that is auspicious in the world of energy behind the universe. The leaves and the coconut represent the creation. The thread represents the love that “unites” everyone in creation. The kalasha is therefore considered auspicious and adored. The waters of all sacred rivers, the knowledge of all the Vedas and the blessings of all the deities are invoked in the kalasha and their water is used thereafter for all rituals, including the abhisheka. The consecration (kumbhaabhisheka) of a temple is performed in a grandiose manner with elaborate rituals that include pouring one or more kalashas of holy water into the upper part of the temple. When the asuras and devas churned the milky ocean, the Lord appeared carrying the pot of nectar, which blessed one with eternal life. Therefore, the kalasha also symbolizes immortality. 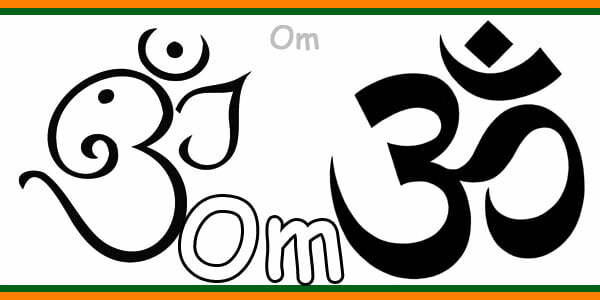 Men of wisdom are complete and complete when they identify with the infinite Truth (poornatvam). 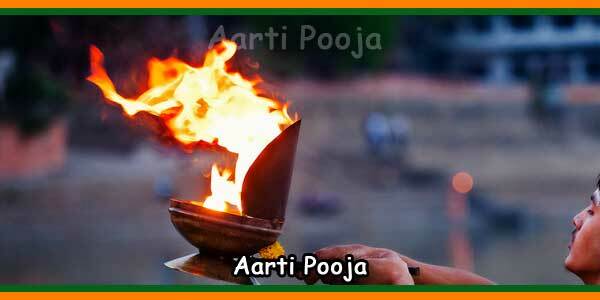 They are filled with joy and love and respect all that is auspicious. We greet you with a purnakumbha (“full pot”) recognizing your greatness and as a sign of respectful and respectful welcome, with a “full heart”.